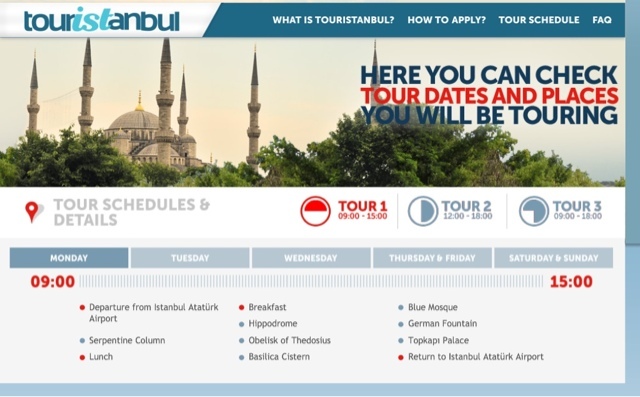 Turkish Airlines offers free tours of Istanbul for passengers connecting through Istanbul en route to other destinations. You must have at least a 6 hour layover. The tour is completely free including transportation, food, museum entry fees. This seems like a great way to see a great city. Turkish Airways has been offering some pretty attractive deals from the US in an attempt to further expand their market share.